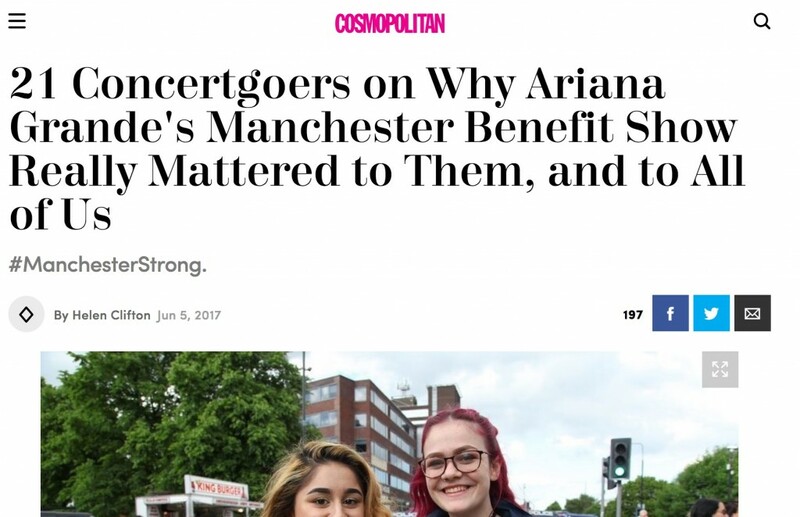 When a major disaster like the Manchester attacks happen, freelance journalists get phone calls from people they have never worked for before. 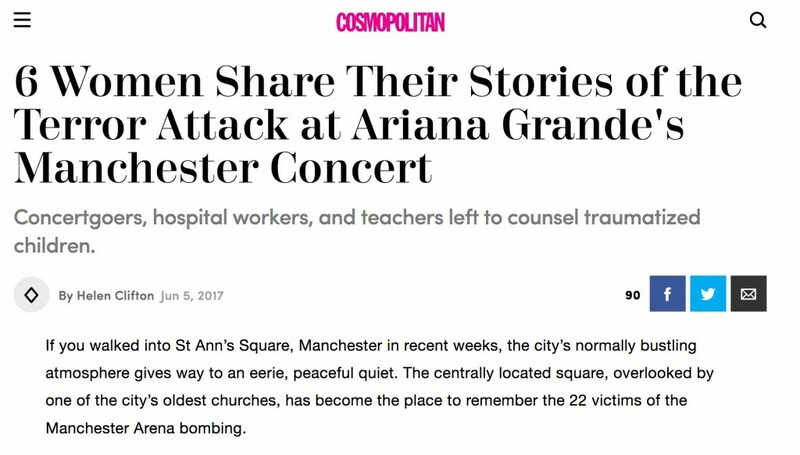 I got one from cosmopolitan.com. They wanted a piece detailing the experiences of young women caught up in the bombing. It was a humbling experience which gave me an insight into the trauma, and the courage needed to cope. 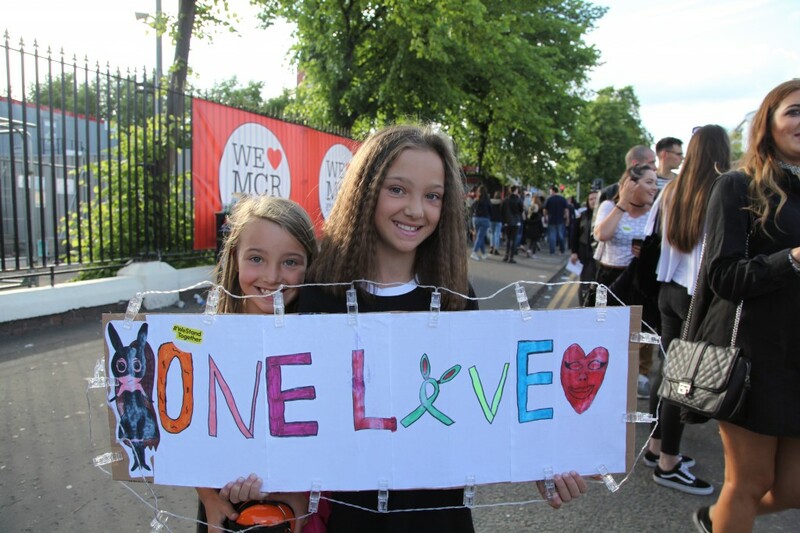 Also for Cosmo, I did a photo essay on the concertgoers who braved fears of another terror attack to attend Manchester’s One Love concert – held barely a fortnight later. Just a gorgeous, very touching experience interviewing Maxine, 85, and her daughter for the Alzheimer’s Society magazine. A brilliant poet, Maxine’s dementia means she cannot perform even the most simple tasks. Yet with just a little prompting, the words came tumbling out. Picture courtesy of Mark Pinder. It’s really fantastic to see that GMB have launched a dedicated campaign to get workers to start demanding decent conditions and pay at the ASOS warehouse in Barnsley. I first wrote about this issue back in 2013 in both Equal Times and Big Issue in the North; earlier this year it was also in Vice. GMB union have now started holding recruitment drives outside the warehouse – more info here. Both the Mail and Mirror have run the story. When your journalism makes a difference, it keeps you going. 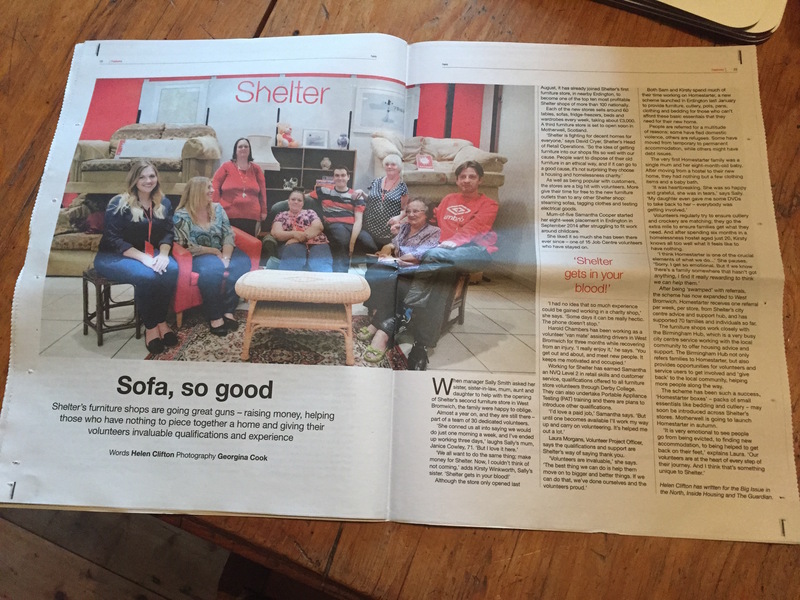 Always great to work with Smoke Creatives on Here, the Shelter supporter mag. They sent me to one of Shelter’s furniture shops in Birmingham. 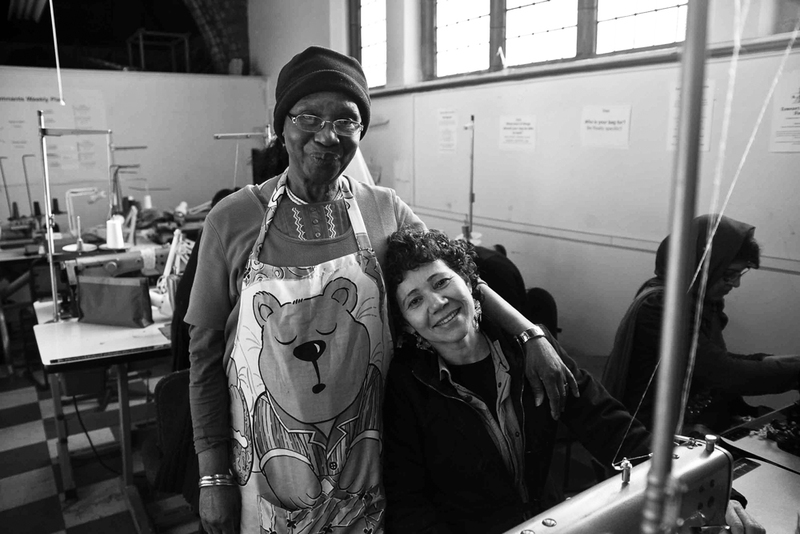 I was delighted to discover that six members of the same family – over three generations – work and volunteer in the shop, reflecting the dedication that Shelter inspires. 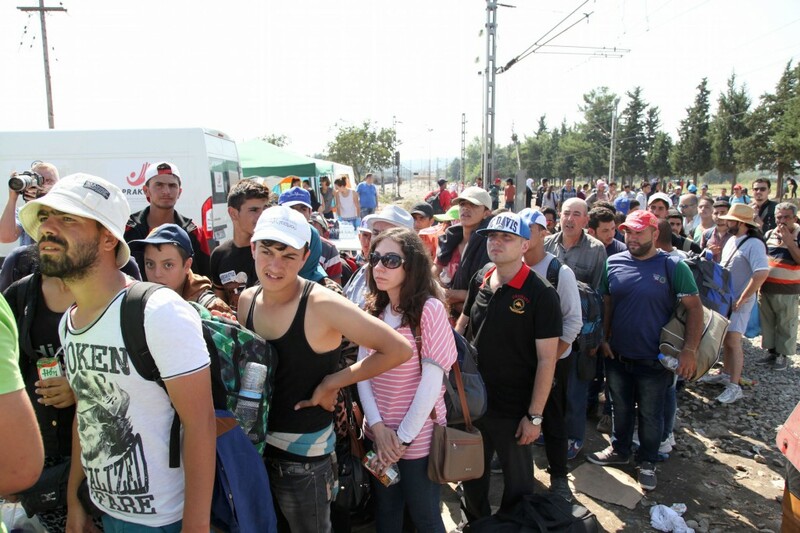 I’ve recently returned from the Greek/ Macedonian border, where I was documenting the refugee and migrant crisis. I was travelling with a delegation of senior UK church leaders, part of Churches Together in Britain and Ireland. What I will always remember from the trip was the woman in the centre of this picture, Diana. Amid the squalor and the rubbish, this neat and self-composed young woman stood out. 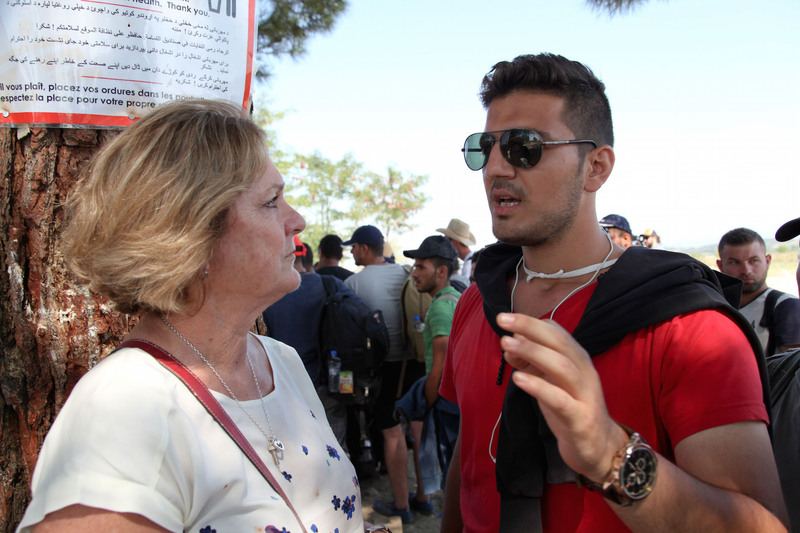 With her Mango handbag and carton of juice, she looked like she was going shopping, instead of enduring a long, dangerous and uncertain journey across an unwelcoming Europe. Diana is a lawyer. 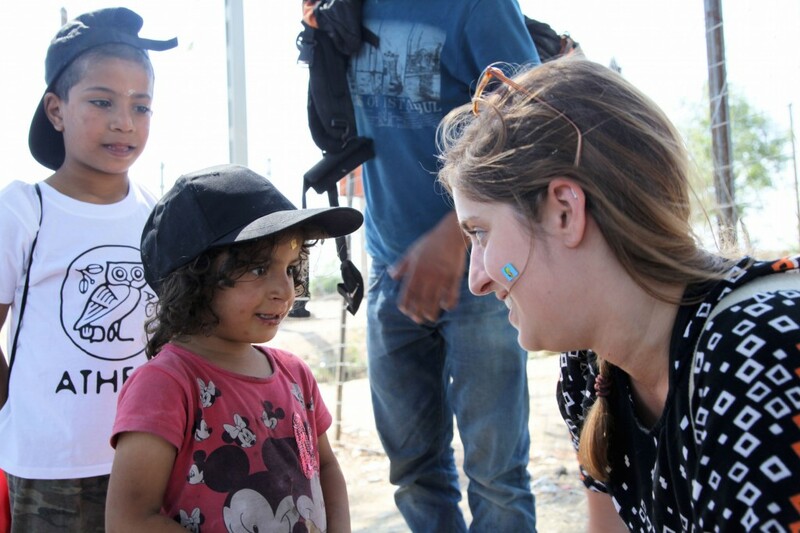 She told me that she was traveling to Germany with her mother Majida because their house in Damascus had been destroyed and they had nowhere to live. They were desperate, but very dignified. I think my questions irritated her; I sensed did not want to be treated with pity, or curiosity. She did not want to dwell on her circumstances. She wasn’t interested in talking to me. She just wanted to get the journey finished so she could continue with her life. I sincerely hope she has been able to do that. You can read more about the trip in this piece here. 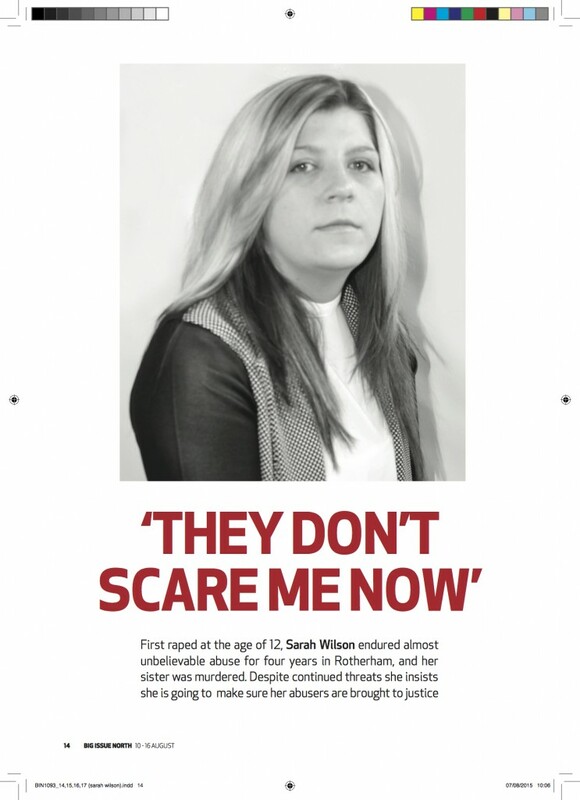 It was a privilege to interview Sarah Wilson, a survivor of the Rotherham child sexual exploitation scandal who has waived her anonymity to speak out about her experiences. An extremely strong and unbelievably brave individual. The piece is out in this week’s Big Issue in the North. 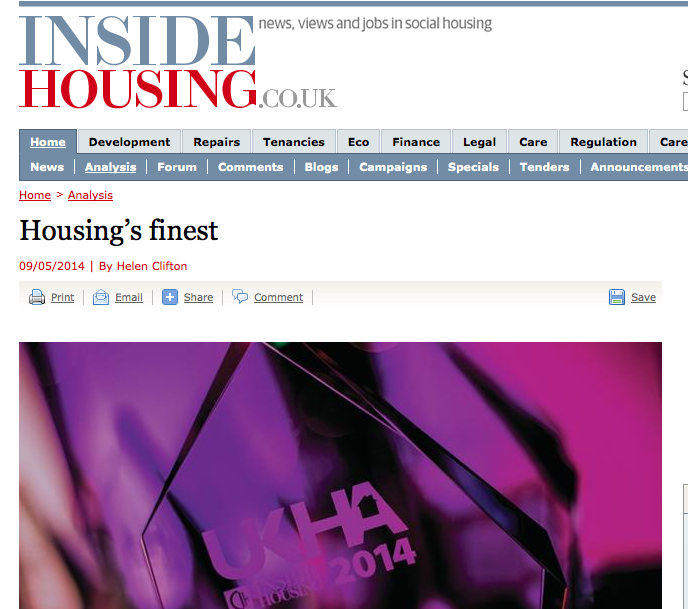 I’ve been a busy bee working with Inside Housing, writing a couple of supplements – the first about procurement, the second off-site construction….. 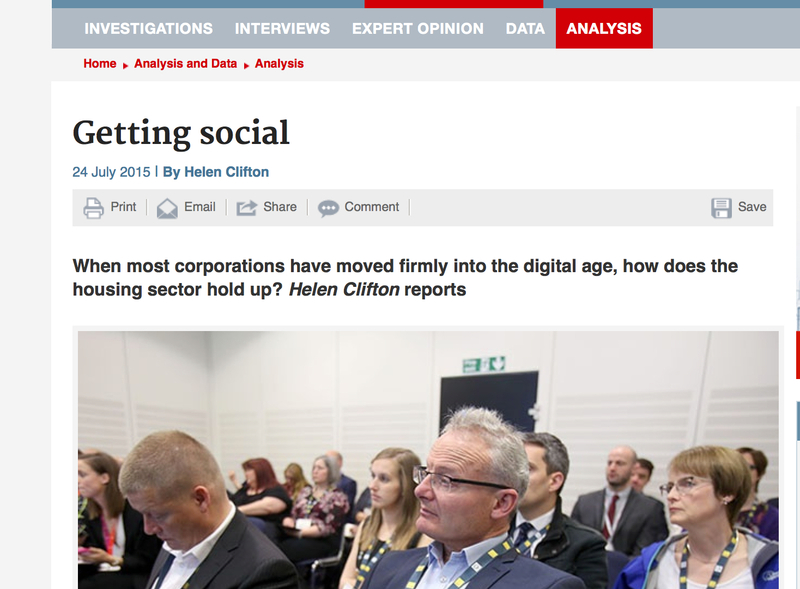 I also covered the Chartered Institute of Housing annual conference, writing features about both the Social Value Act and the ways in which the housing sector uses social media. Lots of updates due……latest piece for Waterfront, the Canal & River Trust mag, was a lovely day spent with Birmingham photographer Andrew Jackson asking the good people of the Midlands why they love their canals. The result of a lovely day spent with Anna Moore, heritage skills apprentice with the Canal & River Trust. The piece was used for the Trust’s Waterfront magazine and website. Never has restoration been quite so fashionable. 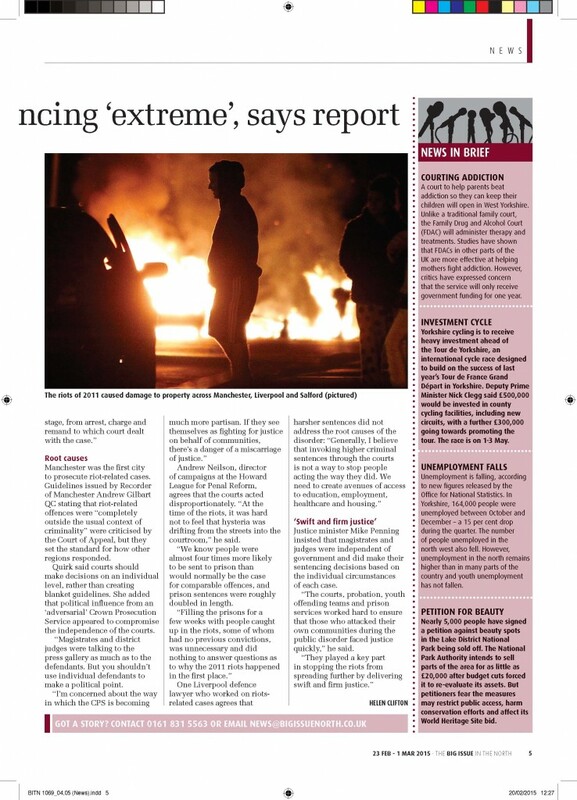 During my time covering the riots of 2011 for the Guardian’s Reading the Riots project, I was tasked with interviewing defence lawyers for their views about the harsh sentences handed out to rioters. All of them expressed concern about the length and manner in which sentences were handed out; the fact bail was routinely refused; and that magistrates seemed to be playing to the press gallery, making examples of individual defendants to score political points. There were high profile critics of sentences at the time. Leading criminal barrister John Cooper QC said they were ‘over the top’, while former chair of the Criminal Bar Association, Paul Mendelle QC, said sentences were too long and harsh. Yet politicians justified them, saying that the circumstances were extraordinary – and that rioters needed to ‘understand the consequences’ of their actions. A recent report from Manchester University, however, confirms the view of those I interviewed at the time as well as critics of the courts’ approach. My report for the Big issue in the North is below. Read a version for Equal Times here. 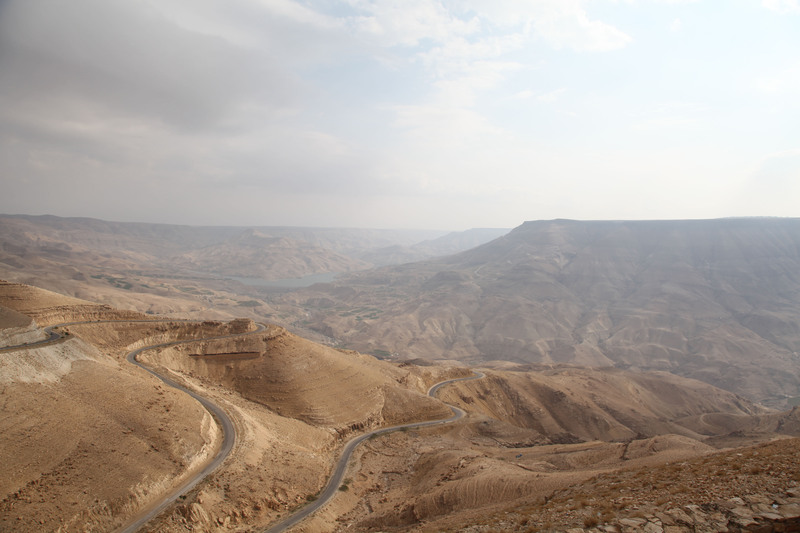 A belated few images from a fascinating week spent in Jordan in November last year documenting the British Council’s Active Citizens programme. 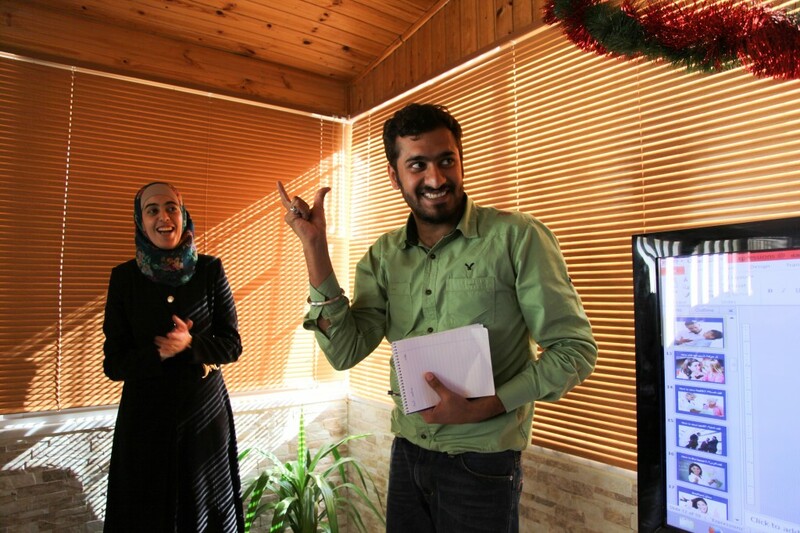 We visited some great projects; Jordan’s Deaf Hub, where the country’s neglected deaf population are finally getting the support and training they deserve to be fully integrated members of society. 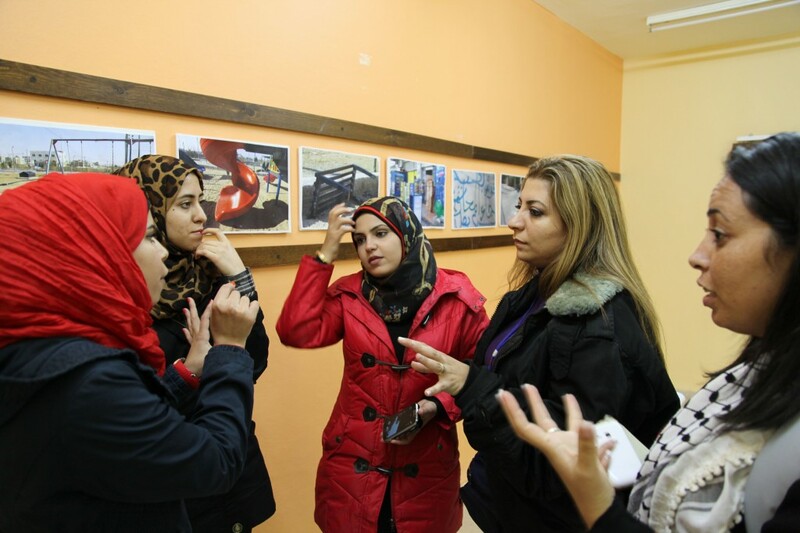 The Jordanian National Commission for Women are training, educating and supporting young girls in rural areas to claim their rights and access employment. And the young people of the Princess Basma Youth Resource Centre are producing their own photography and media to challenge those who abuse power, scrutinise those in authority, and raise awareness about issues that affect young people. Finally, the beautiful Wadi Mujib Gorge. 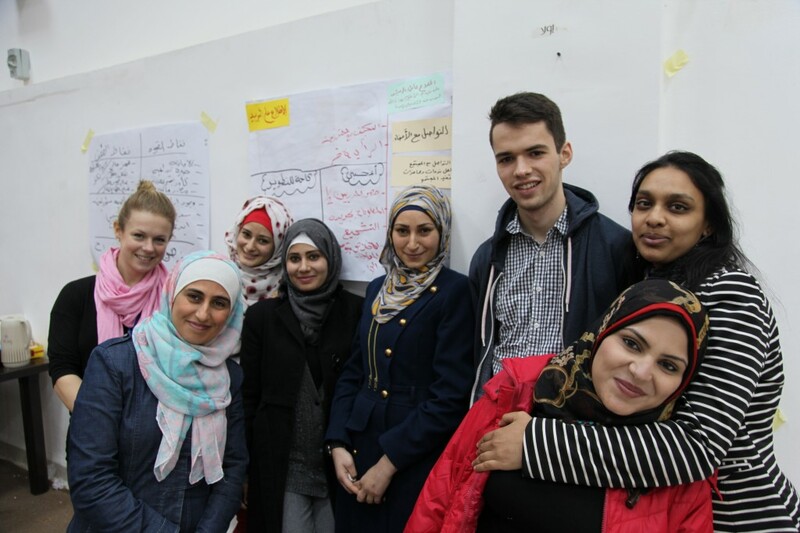 I have recently returned from Pakistan, where I was documenting the work of the British Council’s Active Citizens programme, together with social leaders from six different countries. 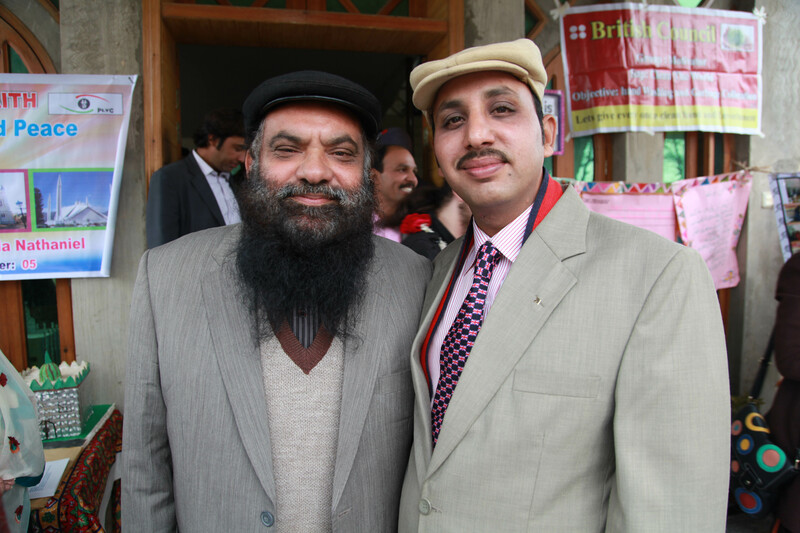 We visited the Christian village of Shanti Nagar to see inter-faith initiatives being run by local pastor Abdul Masih and Muslim leader Zahid Bashir. On February 6, 1997, Shanti Nagar was destroyed by a Muslim mob after a resident allegedly desecrated the Quran. Churches and schools were attacked, around half of the village’s houses and shops burned down and looted, fields destroyed and livestock looted. Relationships between Shanti Nagar’s Christians and their Muslim neighbours are now characterised by mistrust and paranoia. 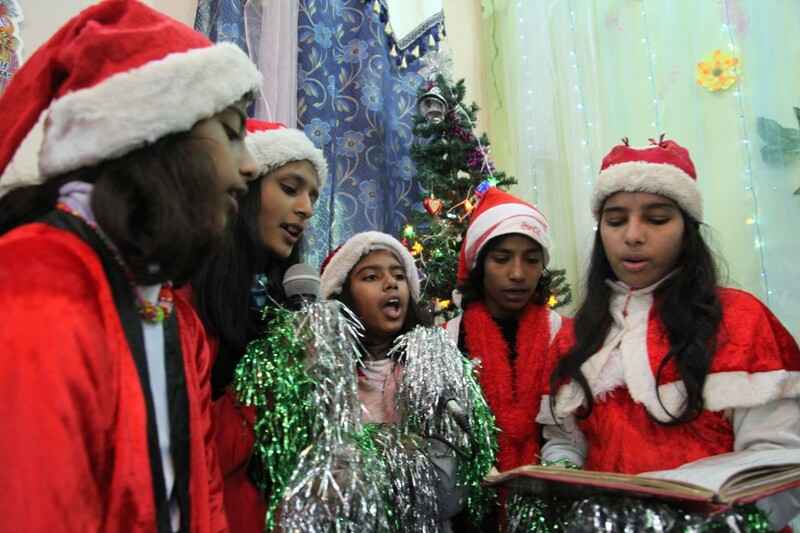 And with the introduction of notorious blasphemy laws creating an increasingly intolerant Pakistan, Christian communities like Shanti Nagar fear for their future. But the Active Citizens work is providing some small rays of hope; residents told us that relationships are gradually improving. 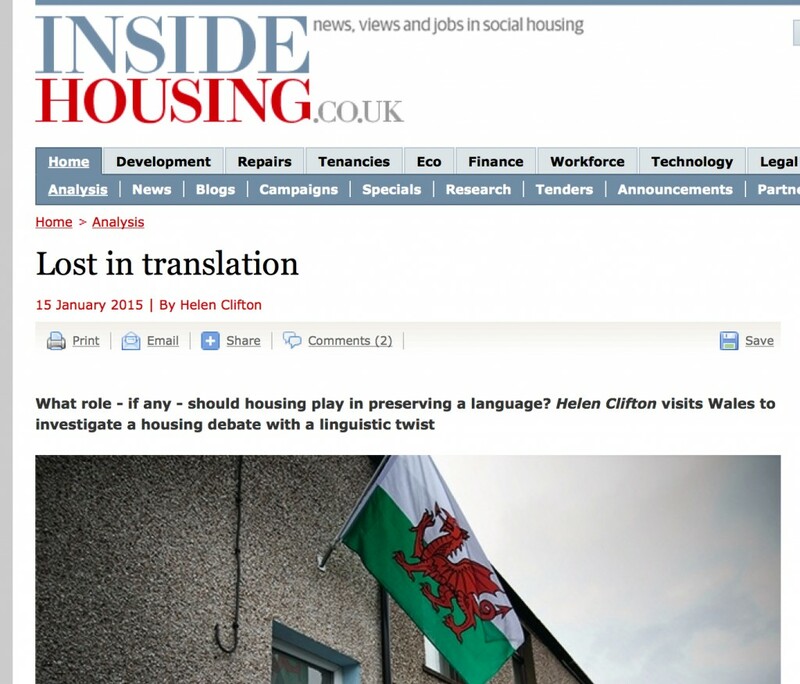 A fascinating debate – as Welsh slowly declines as a community language, should Welsh speakers be given preferential treatment on housing waiting lists? And should private developments be halted if they are unaffordable for locals? My contribution to the latest edition of Here, the homelessness charity Shelter’s supporter magazine. 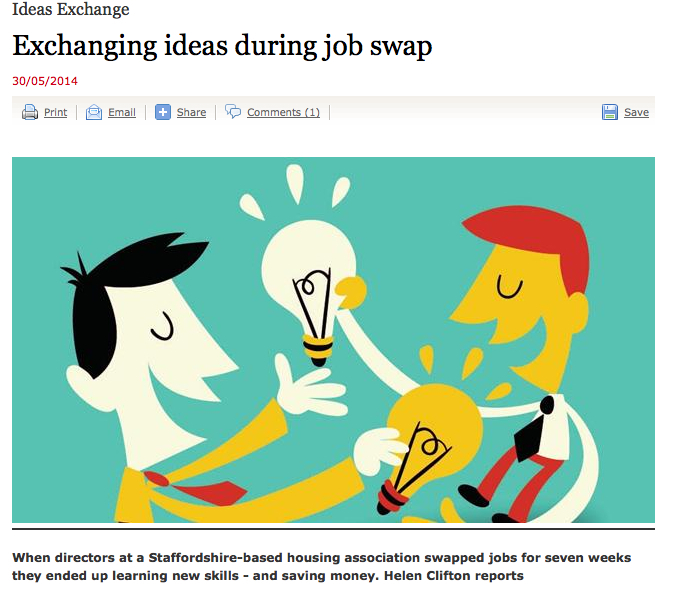 You can read all about the project covered in the piece, Inspiring Change Manchester, here. 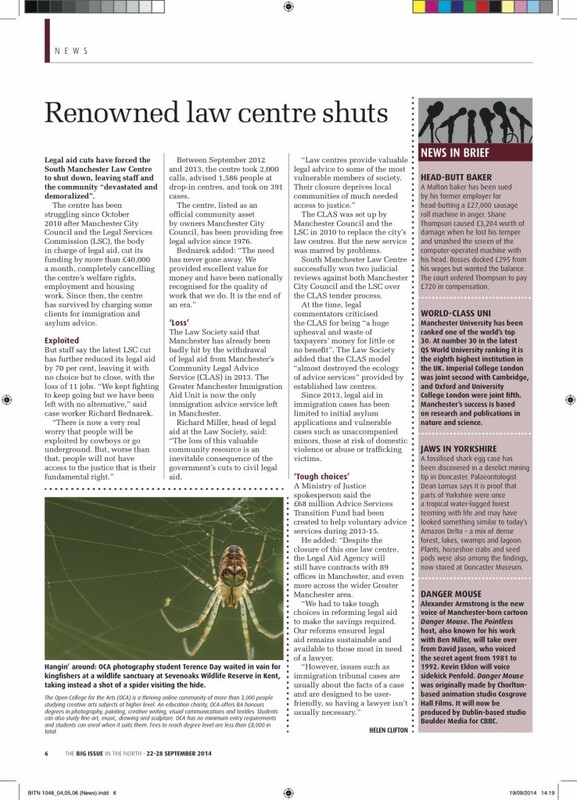 Legal Aid cuts force the 37-year old South Manchester Law Centre to close…..latest from the Big Issue in the North. 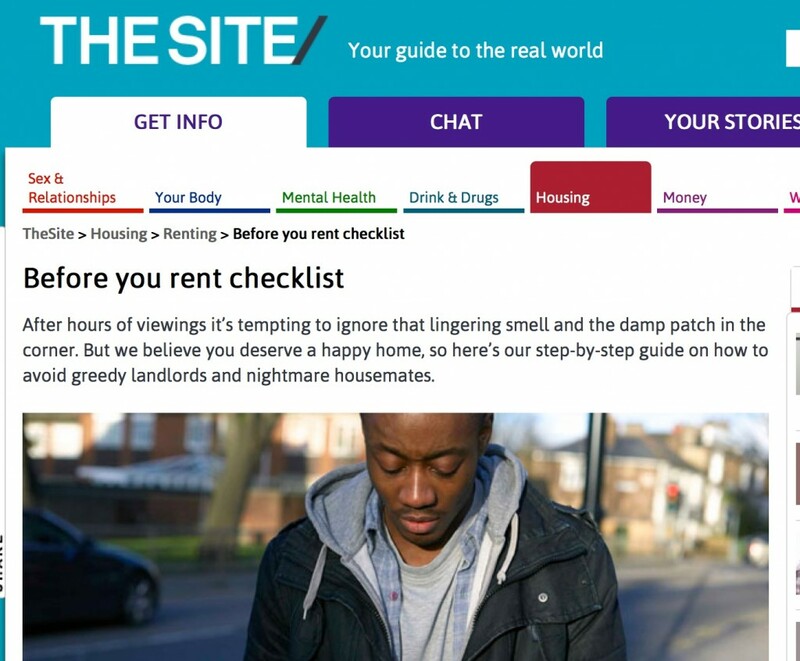 An update from August – wrote these two cheery pieces for youth information site, erm ‘The Site’ about help with rent & what to look for before you rent a property…. A bit of a departure from my normal areas of expertise – but pleased to contribute words and pictures to a new e-book about children’s technology. 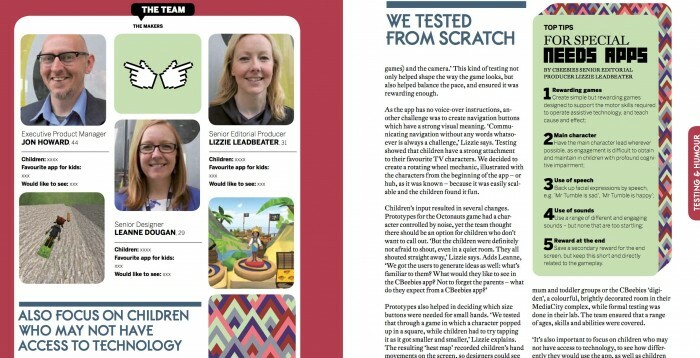 The piece is about the success of Playtime, a CBeebies app which has been downloaded an enormous 3 million times…. 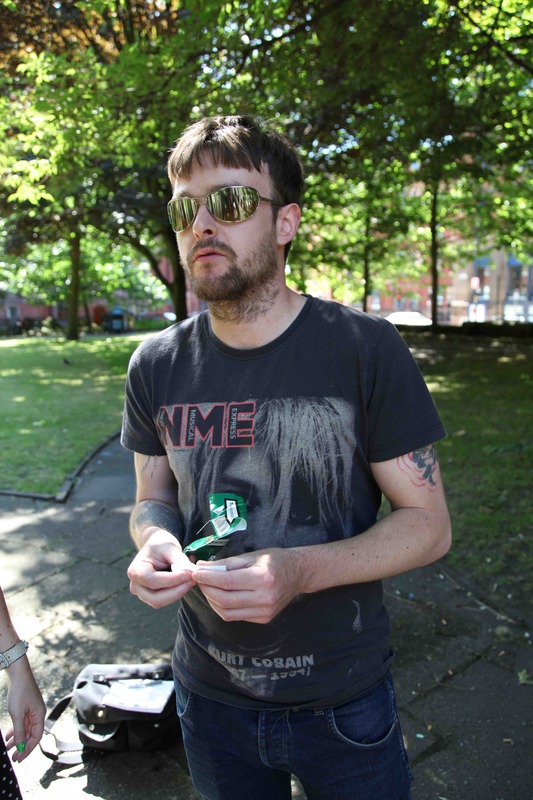 All too often, when I’ve interviewed ex-offenders, drug addicts and rough sleepers, they seem to be suffering as much from society’s inability to listen to their needs as they do from the consequences of their own actions. So I was excited to learn more about a project – Inspiring Change Manchester – that aims to put those it helps at the heart of what it does. At Inspiring Change Manchester, ex-service users act as peer mentors; interview staff; advise on service design; and will eventually become employees themselves. 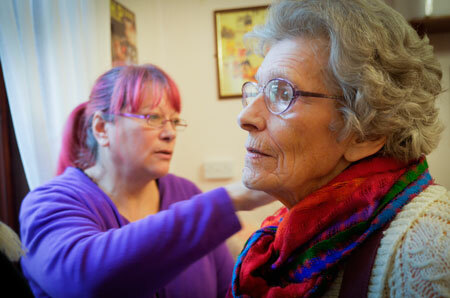 The project is part of a £112 million national programme to change the way society thinks about how it treats its most vulnerable and chaotic members. By including them in decisions made about their lives, it is hoped services will not only become more practically effective – but will also empower clients to really change. 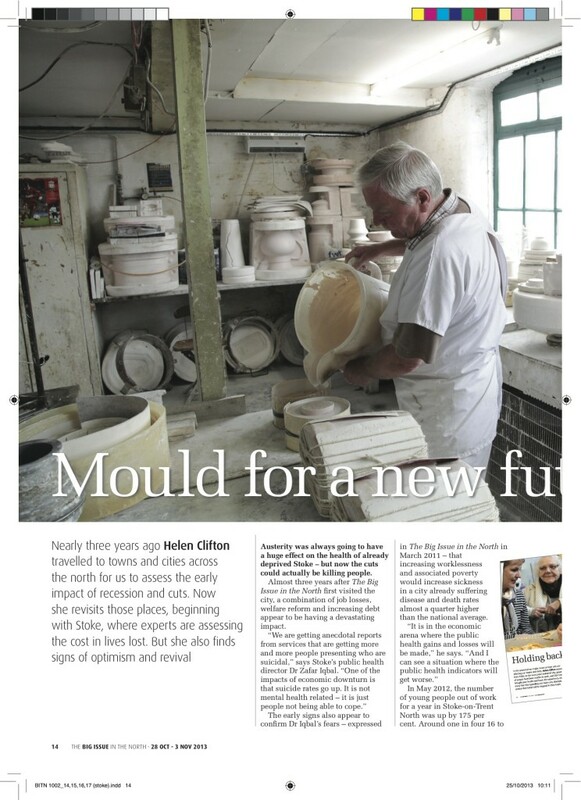 The piece is due to appear in the next edition of Here, Shelter’s supporter magazine. 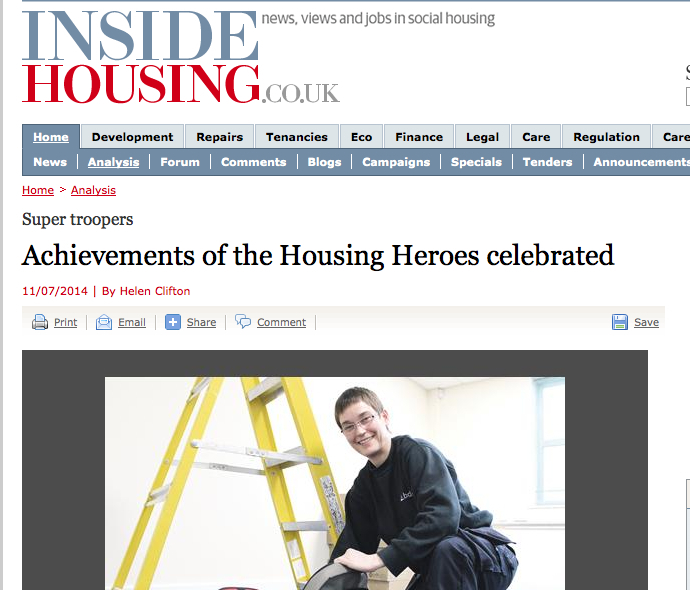 In between training people and organising events, I’ve also been fitting in some pieces…… a trio from Inside Housing, on housing awards and a new job swap scheme. Over the past few months, I’ve been working on a project to train a group of people, all on benefits, to speak out against the stigma of poverty. 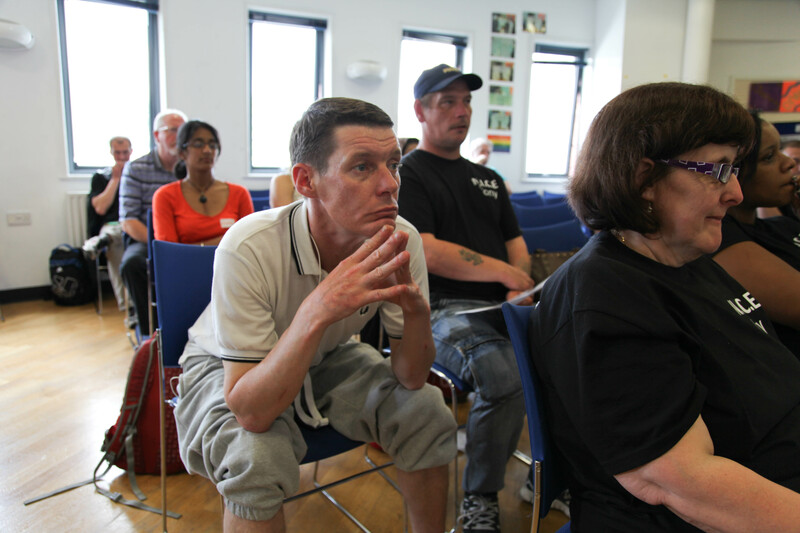 The idea behind the course, commissioned by Church Action on Poverty and Oxfam, was to create a network of spokespeople who could talk about the reality of life lived at the sharp end of welfare reform. 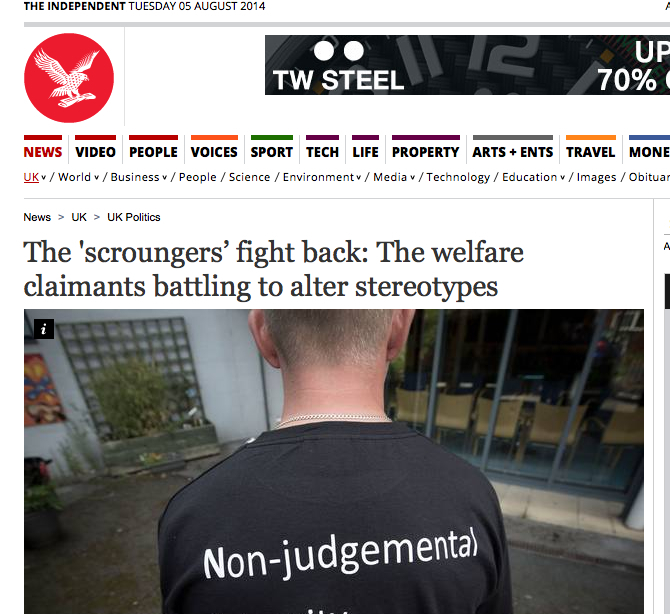 These spokespeople would powerfully challenge the current scrounger/ skiver narrative. 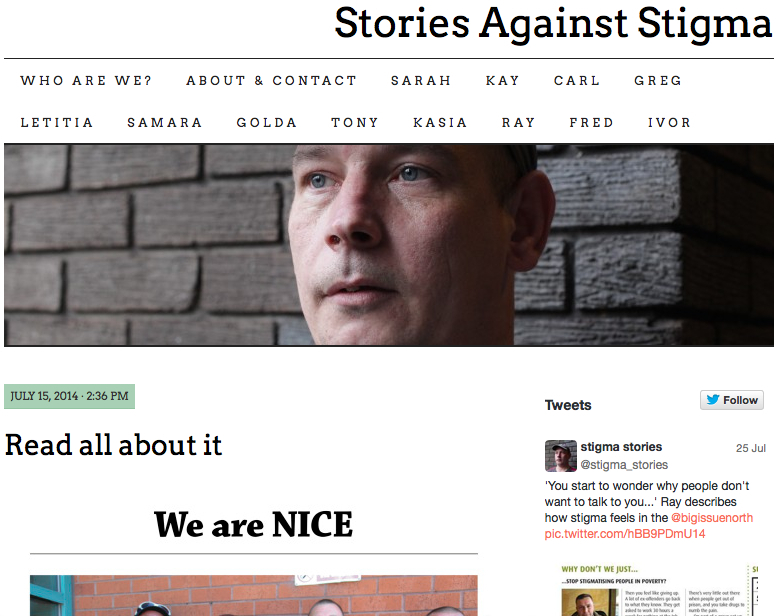 As well as running six workshops with the group, I set up a website, www.stigmastories.com, to tell the stories of individual members. I organised an event to introduce them to the community, which included a panel debate to discuss some of the issues they raised. The project has been a huge success. 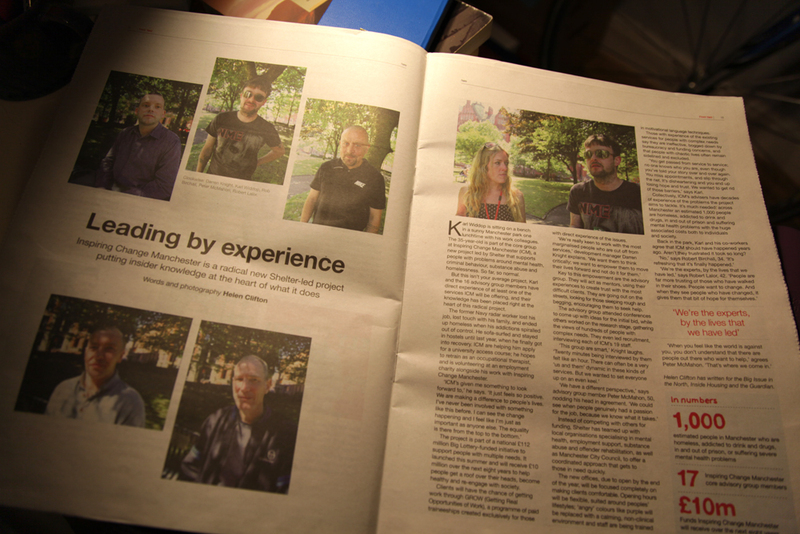 As well as receiving coverage in the Independent newspaper, there were also articles in Salford Online, the Salford Star, the Big Issue, and the Daily Mirror. They are being interviewed by BBC Radio Manchester and BBC Radio 5 Live; four documentary companies, including one from Channel 4′s Cutting Edge strand, want to tell the group’s story. The group are still regularly meeting, and are in the process of becoming a formally recognised organisation. 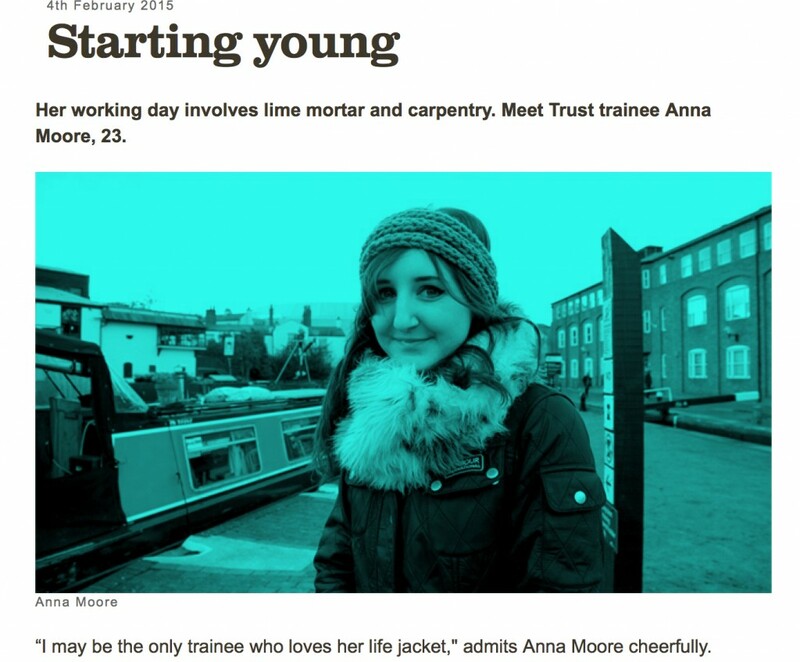 Latest from Inside Housing – a feature about how and why a Merseyside housing association is funding local apprenticeships. 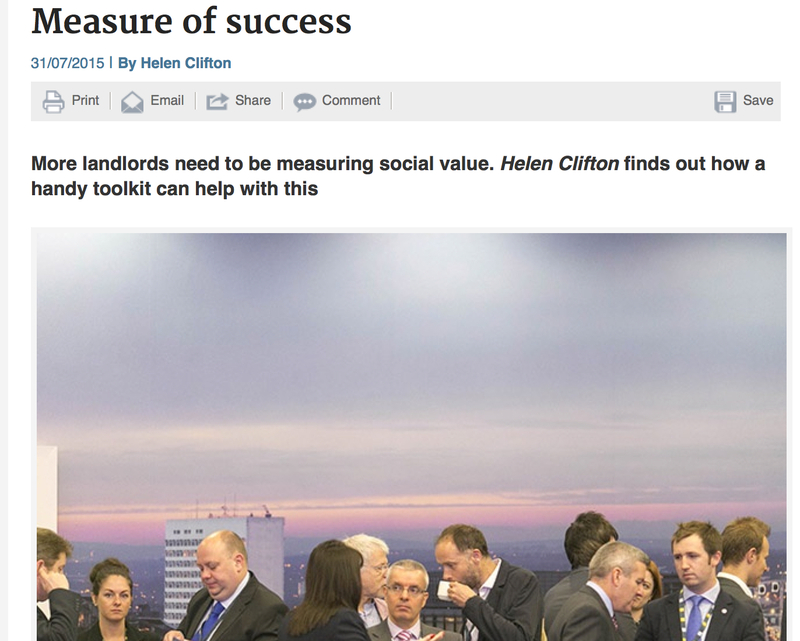 and another – how Greater Manchester housing associations are uniting to fight crime…. 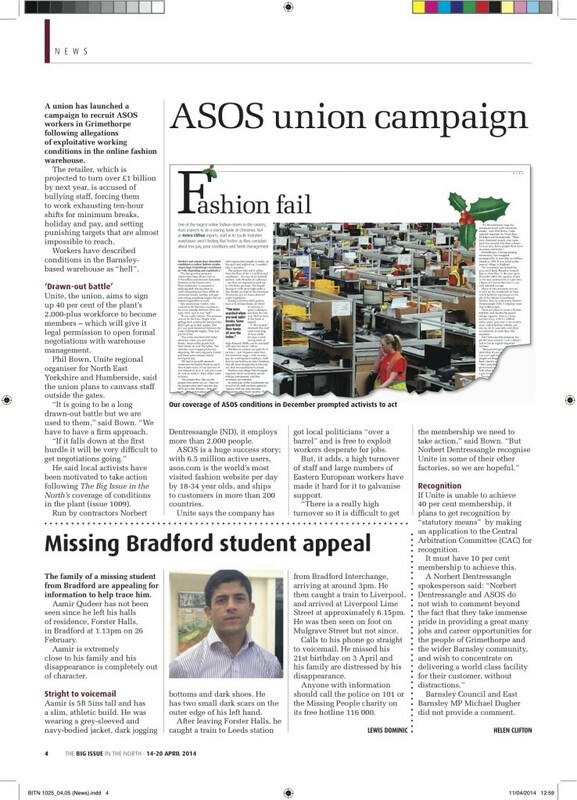 Following my investigation into exploitative conditions at the Barnsley headquarters of online fashion retailer ASOS here, Unite the union have now launched a campaign to recruit workers at the site. 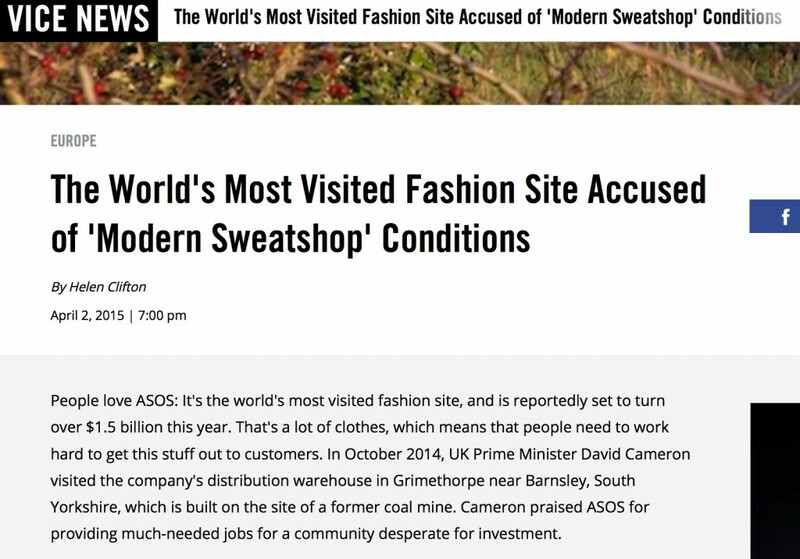 They hope to get forty per cent membership so they can formally open negotiations with ASOS – and achieve better conditions for the warehouse’s hundreds of workers. 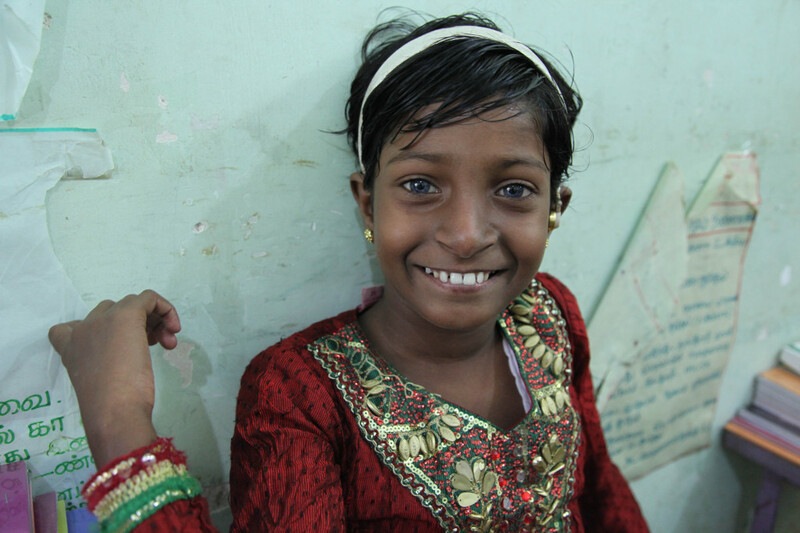 In January I visited Colombo, Sri Lanka, to photograph and write about the work of the British Council’s Active Citizens programme – with whom I have previously visited Sudan, Serbia and the Outer Hebrides. ASOS is a huge success story. 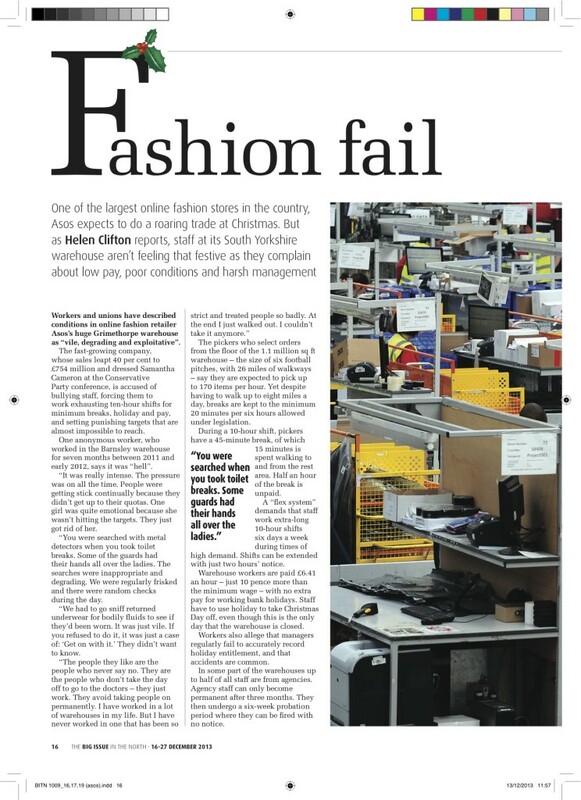 With over 13 million registered users, the online fashion outlet is set to turn over £1billion by 2015. But my investigation into working conditions at the factory told a very different picture to the glossy, trendy image the company portrays. To read my Big Issue in the North piece, click here. This piece also appears in Equal Times. The final piece in my austerity series for the Big Issue in the North – this time, on North Yorkshire. 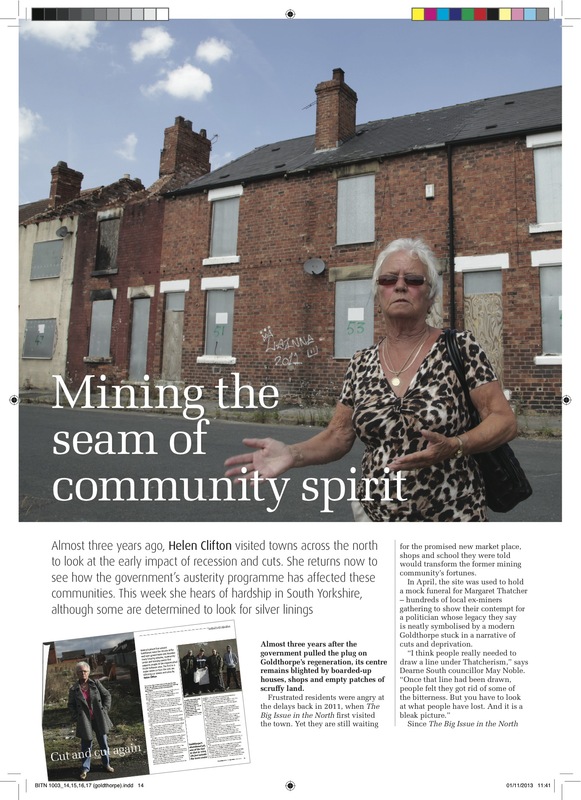 Nearly three years after I first visited Goldthorpe, and my Big Issue in the North update on how austerity is impacting on the former mining community can be read here. On another note, Eve Robertson, an actress whose father worked in the Cortonwood pit, got in touch. She is planning a series of outdoor theatre events in the town on March 1, 2014. The aim of the project- called ‘Digging up Black Gold’ – will be to celebrate the area’s heritage, and bring back a sense of pride to Goldthorpe. “We aim to re-create a sense of community pride and spirit that The Dearne Valley area had during the dispute and acknowledge the strength and collective achievement of the community. We are to reflect on the positives and aim to re-invigorate that sense of pride. The group are to work with myself and four professional actors to collect memoirs from that period and present them as pop up theatre on the event day (Sat 1st March) at carefully selected locations in Goldthorpe. Also as part of the event and to support the theatre pieces there will be a soup kitchen, exhibition where memorabilia will be on view, home footage shown of that time, youth brass band and involvement from the local schools. I am originally from Broomhill, Wombwell in Barnsley and my father was a miner at Cortonwood pit (Dearne valley area). This project is incredibly close to my heart as it is the participants and we are looking forward to showing the community images and stories of their collective achievements during the dispute. This event is sourced from the community, presented by the community and will be enjoyed by the community. An achievement Goldthorpe can be proud of. I read a quote the other day that called the miner’s strike the most significant cultural event in the history of post-war Britain. Anyway, I’ll be attending the events – they sound interesting. To read my Big Issue in the North piece about the impact of austerity on Stoke, click here. Some pictures from a recent trip to North Yorkshire for the final piece in my Big Issue in the North series on austerity, to run over the next three weeks. I’ve revisited three areas – the others being Stoke and Goldthorpe, South Yorkshire – for an update on how they have fared since I first visited to see the impact of cuts in 2011. North Yorkshire is richer and more resilient. 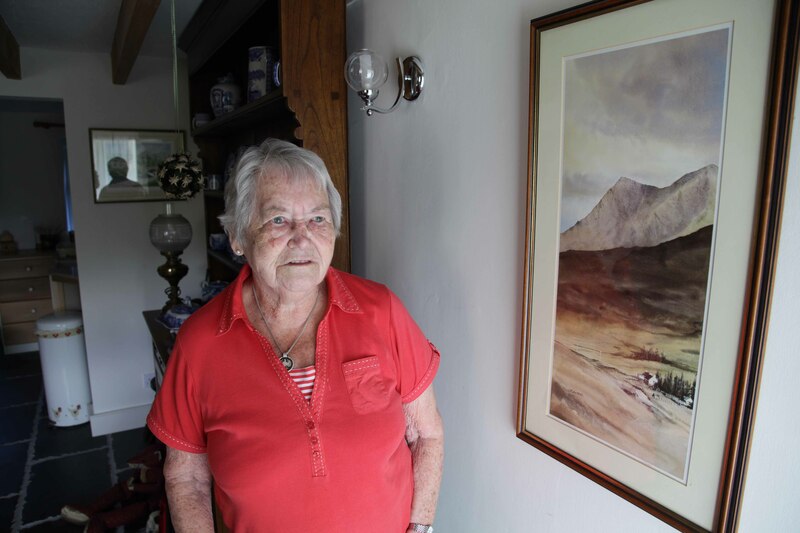 Yet a growing elderly and increasingly vulnerable population will sadly bear the brunt of cuts, which are focusing on care services and rural transport. Services have already disappeared. I first met Christine Harker, above, on a bus in 2011. She epitomises the flinty spirit of the Dales. But without her weekly link to the outside world, she would be lost. 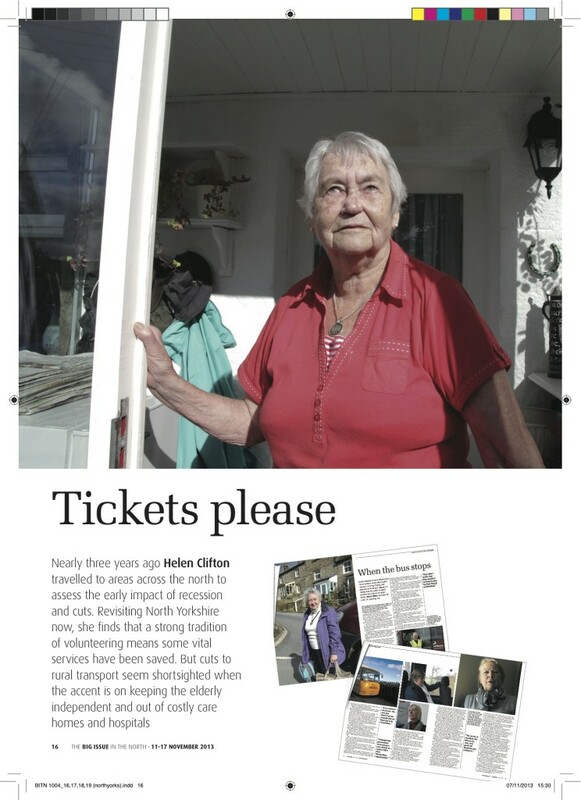 Sheila Robinson, 87, still lives in the picturesque rented row of cottages she did when I first met her in 2011. 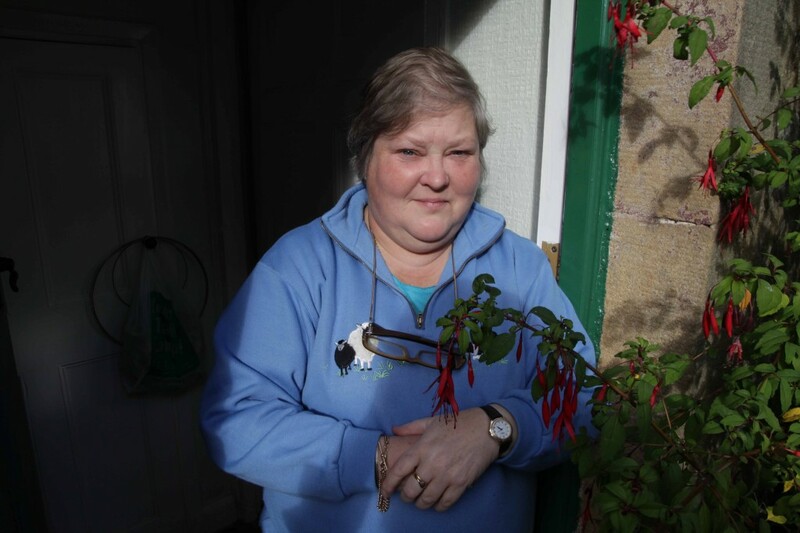 She is a full-time carer for her daughter, who has learning difficulties and mental health problems. Volunteers are rallying around to preserve services. But when you are dealing with the most vulnerable people, living in some of the most remote areas of England, it feels like a real risk to run services on goodwill. 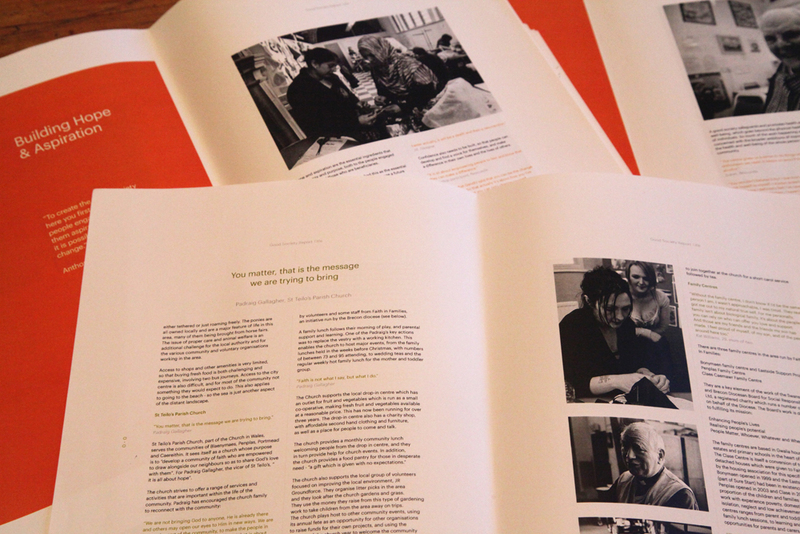 Really pleased with progress on the final report for The Good Society – a research project I’ve been working on since 2011. The black and white images look really strong, and fit well with the text. It’s often difficult to envisage whether something will work, but the designers Fieldwork have done a good job. It’s a first draft, so there’s some work to be done; especially on editing the text down so that it fits into a format that is easy to read. 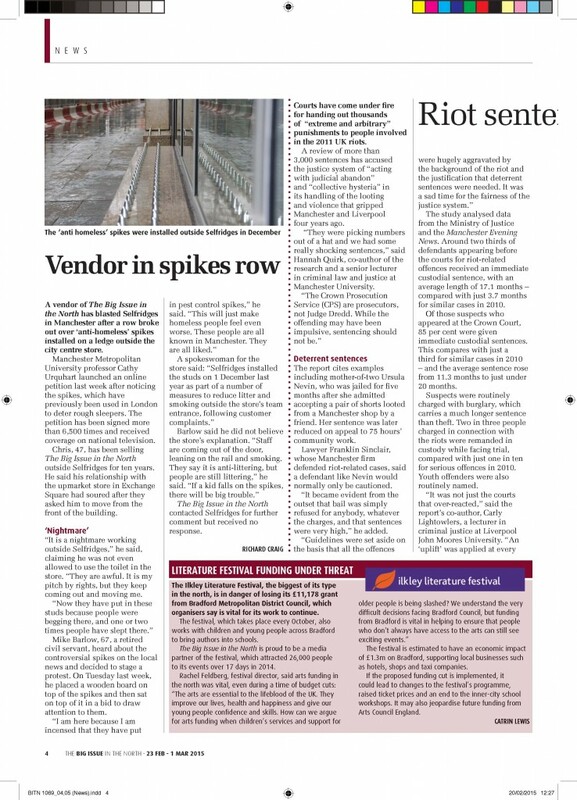 Rather than create a stuffy, text-heavy report that no-one will read, the plan is to create a newspaper filled with the images and stories gathered on my visits to community development projects across the UK. As it nears the final stage, I’m really excited to see how it will look. I’ve neglected my blog – for which I can only apologise. 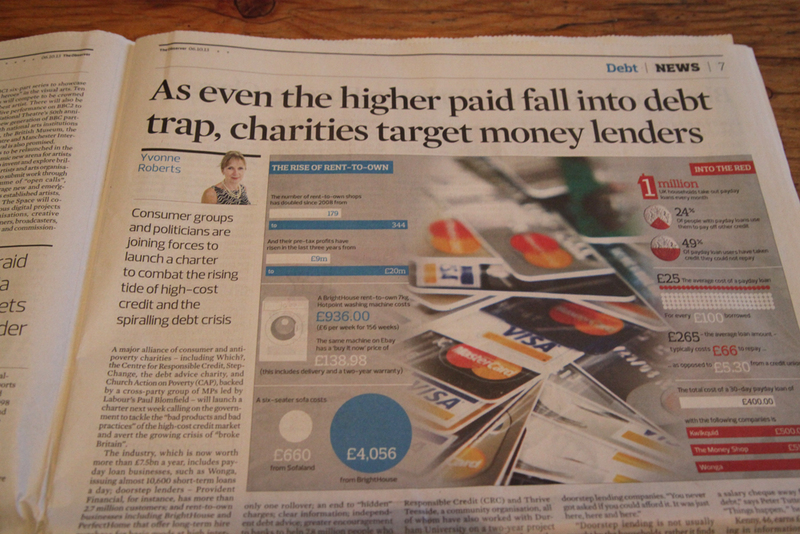 For the past couple of weeks I’ve been working on the ‘Drowning in Debt’ report for Church Action on Poverty (CAP). The report brings together years of research from the charity’s work with sister organisation Thrive, based in Middlesbrough, and the Centre for Responsible Credit in London. The work focuses on the little known buy-as-you-rent sector, whose shops sell white goods and appliances with interest rates of almost 70 per cent. Bright House, the market leader, is by far the worst culprit – but PerfectHome and Buy As You View also sell goods with huge mark-ups on normal retail prices. They are, however, increasingly dominating some of poorest high streets in the UK. Almost 80 per cent of BrightHouse’s 271 shops are in the top 30 per cent most deprived areas of the UK. 80 per cent of PerfectHomes’s 64 shops are in the 20 per cent most deprived areas of the UK. People buy into them because the weekly repayments are so low – a washing machine from BrightHouse costs just £6 a week for 156 weeks. But at a final cost of £936, this hardly represents a bargain. Many on the outside would like to see the whole sector disappear. Yet as pernicious and predatory (a brilliant description from Niall Cooper of CAP there) as we all agree the sector is, it’s very hard for people who are on benefits, a low-income salary, or who have a poor credit rating to get access to the bank loans and credit cards many of us take for granted. Like it or not, credit is necessary. So what the report outlines is what the sector needs to do to change – offer lower interest rates, better rates for better payers, transparent costings, free debt advice, no default charges, and share credit data – so that their customers can eventually get themselves out of debt and wean themselves back on to normal credit. The Observer covered the report well here, using much of my research in an infographic. 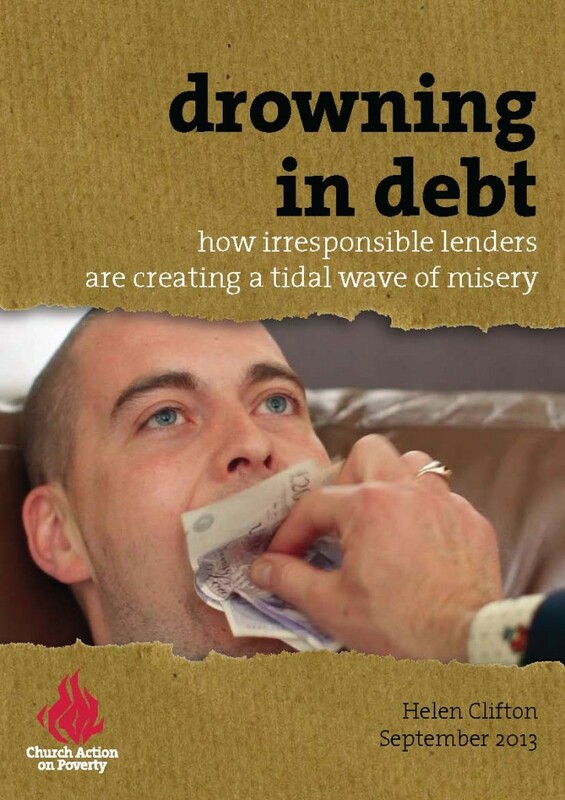 Drowning in Debt was followed this week by the launch of the Charter to Stop the Pay Day Loan Rip Off, which demands that pay day loans (you know, the ones who charge up to 7,000% representative APR for their loans…..) immediately reform. The Charter has been widely covered, in the Independent, Financial Times,(£) Sheffield Star, Guardian, Ekklesia, etc. It’s great to see Church Action on Poverty getting well-deserved coverage. They really do work at a grassroots level, and have the credibility of conviction and experience behind them. Their dogged determination has put the scandal of modern-day poverty, foodbanks, and debt at the top of the political agenda. The Government are finding these issues increasingly difficult to ignore.